El auténtico sabor de Honduras. Degusta nuestros deliciosos platillos 100% Hondureños. The authentic Honduran flavor. 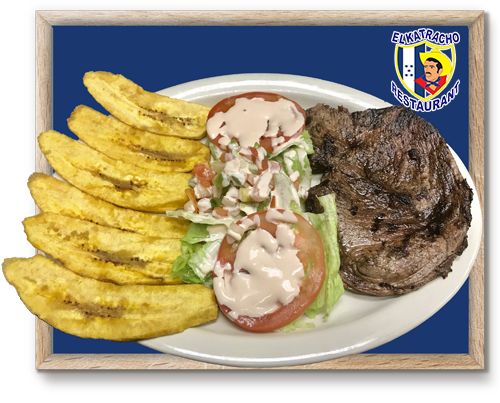 Enjoy our delicious 100% Honduran plates. I ordered for pick up. We really liked the food. It wasn't spicy like Mexican food, it's a nice alternative. There are so many options on the menu. Service was pretty good and the food was good. I like to come to El Katracho Restaurant whenever I can. Very good Honduran food. Awesome atmosphere and friendly service.